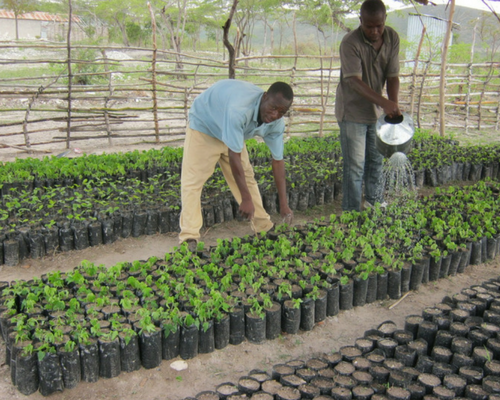 Reforestation is a major challenge for Haiti. 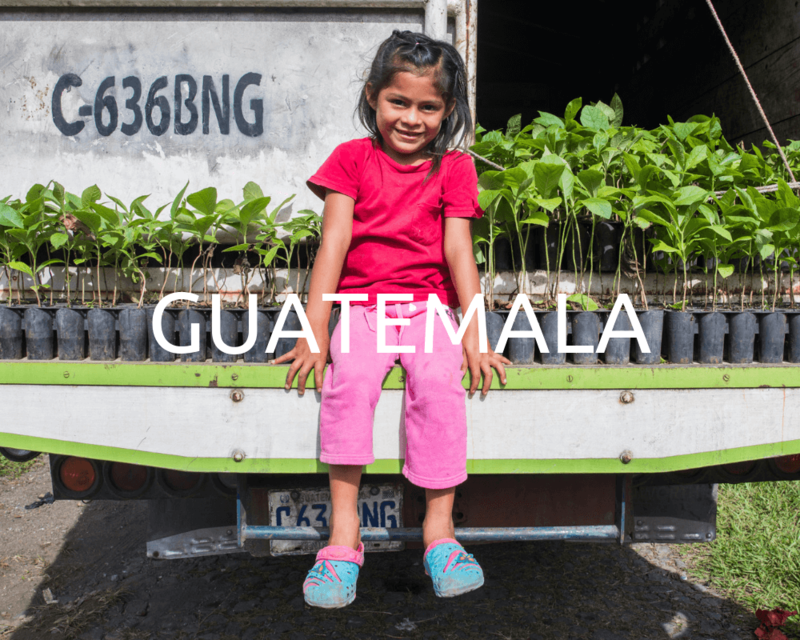 Centuries of over-farming and poor agricultural methods have destroyed the region’s soil. Erosion makes it very difficult to grow food, and dramatically increases the impact of natural disasters. 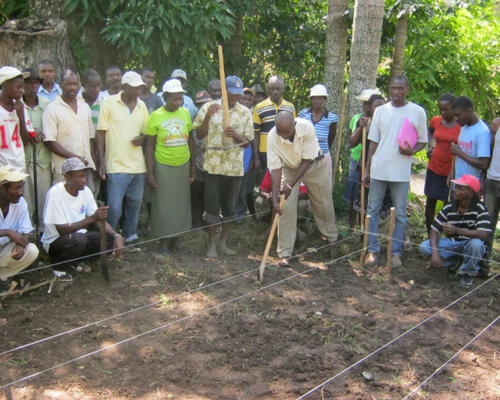 Planting trees here will help restore nutrients to the soil and teach local farmers how to use the land responsibly and profitably. 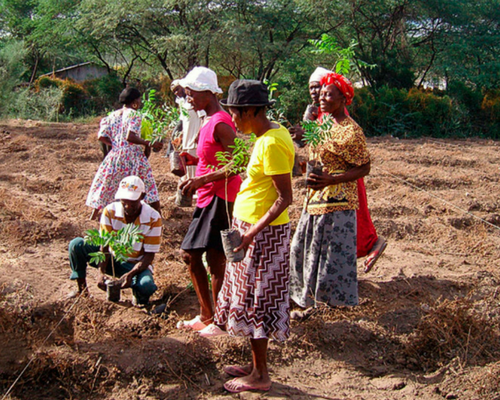 We work with an amazing partner in Haiti that uses social enterprise to tackle reforestation. 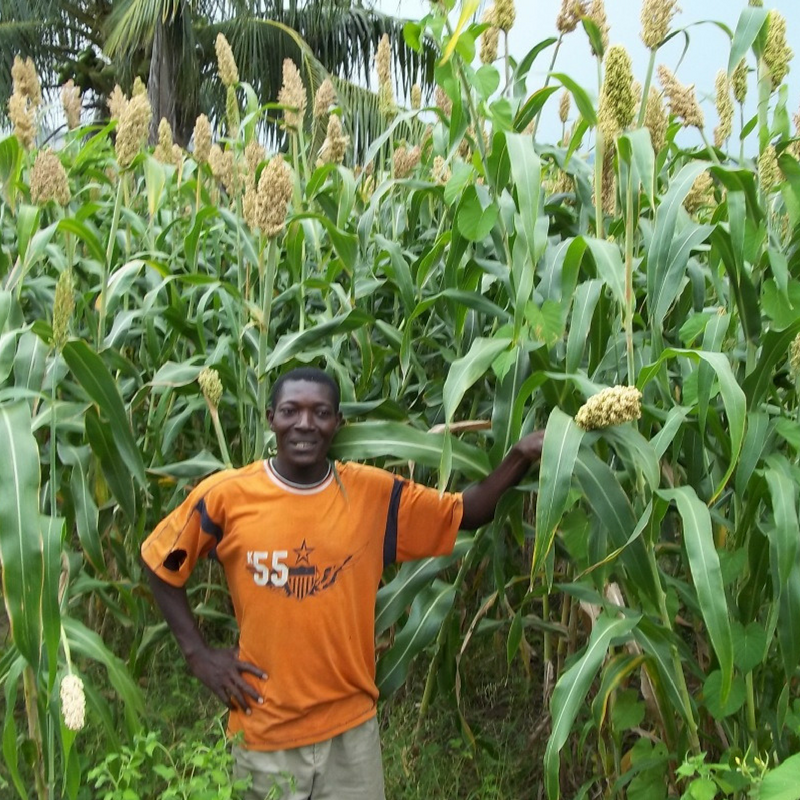 Focusing on community development, they help establish farmer cooperatives and rural farm businesses, with a strong focus on empowering women. 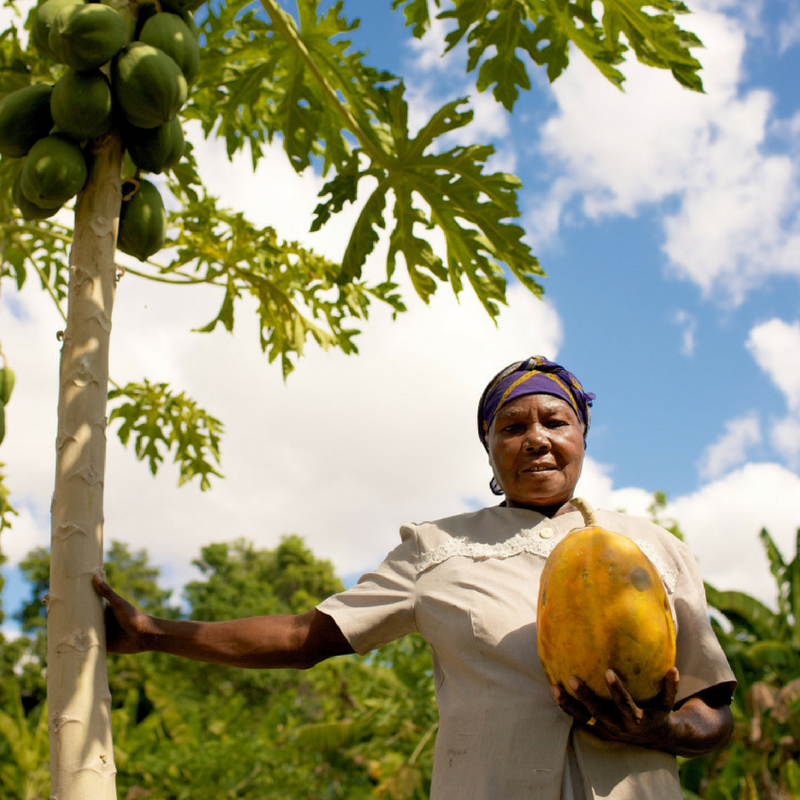 By planting trees and learning proper environmental practices, Haitian farmers are able to grow more food, combat climate change, and lift themselves out of poverty. A personalized tree certificate to say thanks for your donation. We’ll also send you updates on our Haiti project, so you can track the impact your trees are having on the community and environment. 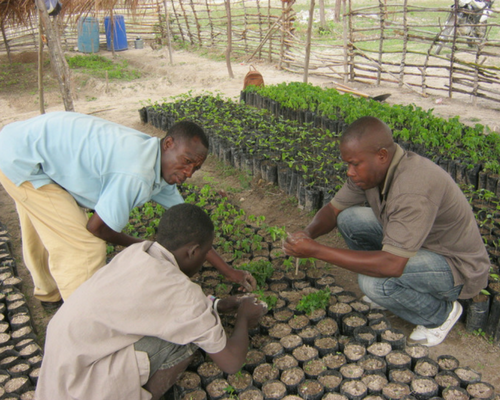 To maximize the impact of your donation, our partner in Haiti will determine the most appropriate species of tree to plant, depending on the time of year. 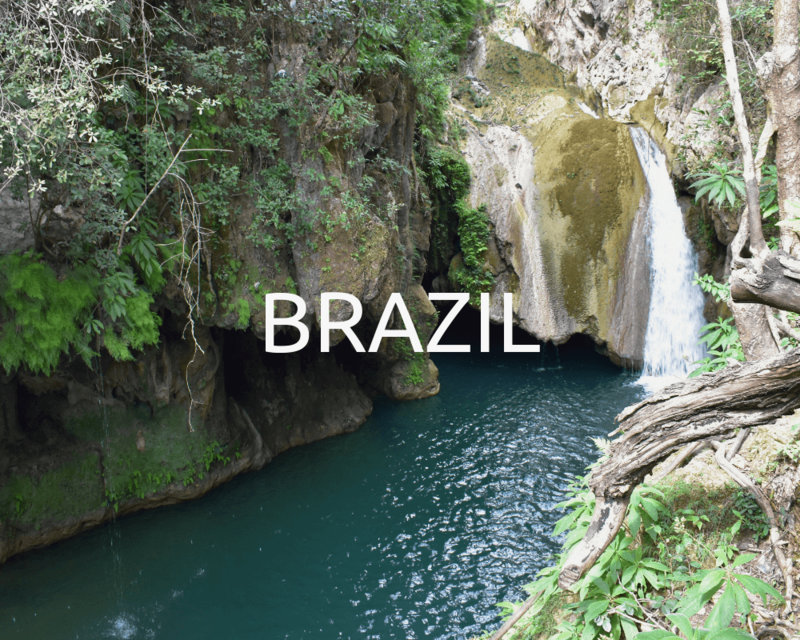 Popular species include fruit trees (papaya) and fast-growing timber trees (cedrela odorata). Want to give ongoing support to this project? Set up a recurring donation! Payments will be automatically charged according to the schedule you choose. No minimums or obligations – you can modify, skip, or cancel your recurring donation at any time. 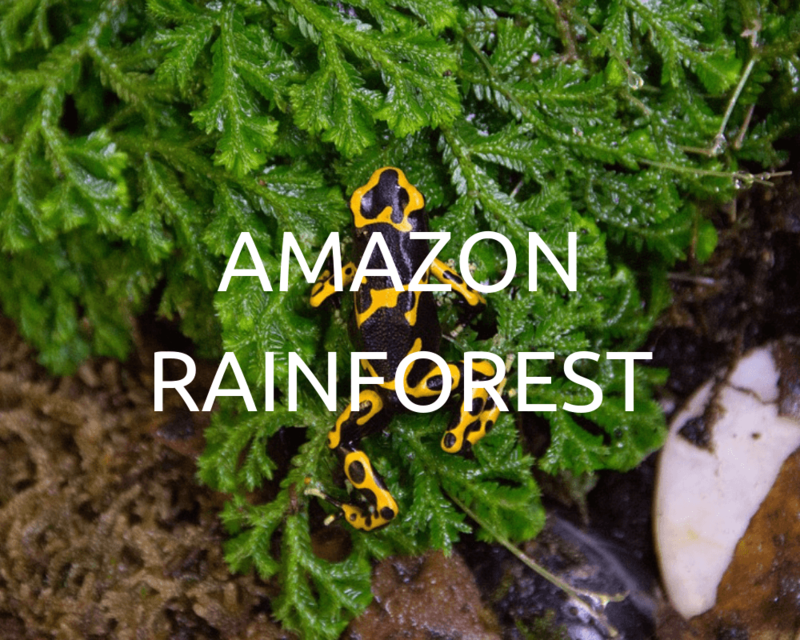 Using a "tree currency" system, farmers learn how to use their land sustainably and profitably, while contributing to much needed reforestation. 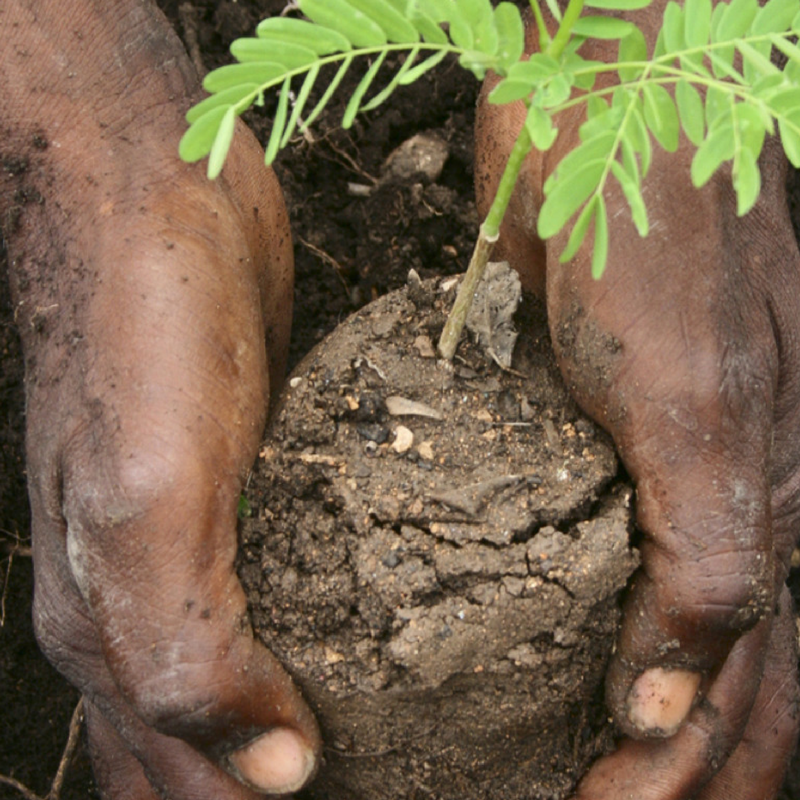 Strategic tree planting allows farmers to protect and nourish their productive land, increasing sustainable food production.